Earn $2.40 in Rewards credit (240 points) What's This? 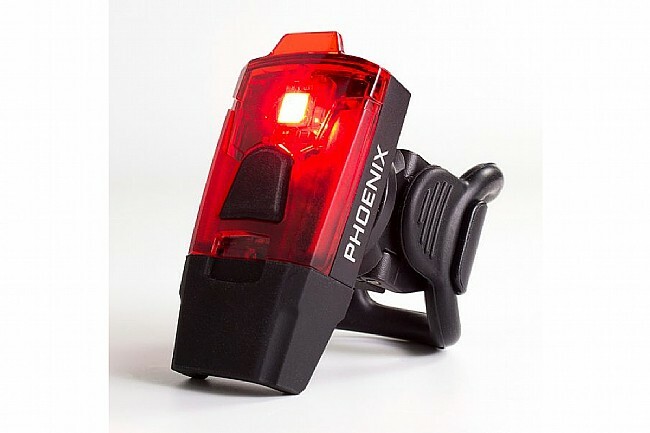 Serfas' Phoenix Helmet Rear Light is compact and highly visible thanks to its ultra bright red 15-lumen LED and numerous static and flash modes. 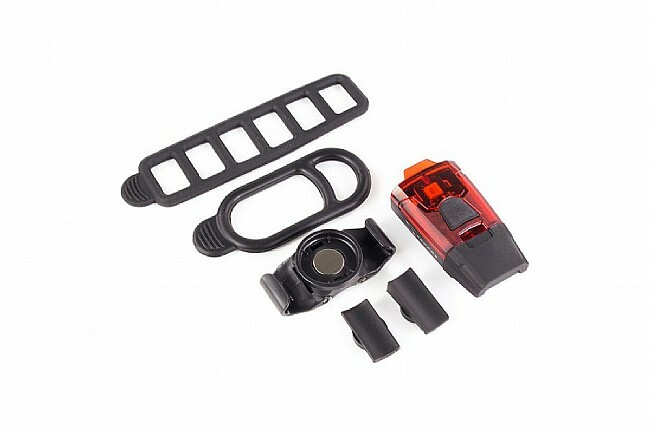 The easy-to-install/remove helmet mount features a Magnetic Retention System which is designed to safely disengage or “break away” from the mount in the event of an impact, mitigating the potential for a helmet malfunction or failure that would lead to compromised protection. Last Mode Memory ensures the light turns on in the last mode that was used for immediate access to your preferred mode. 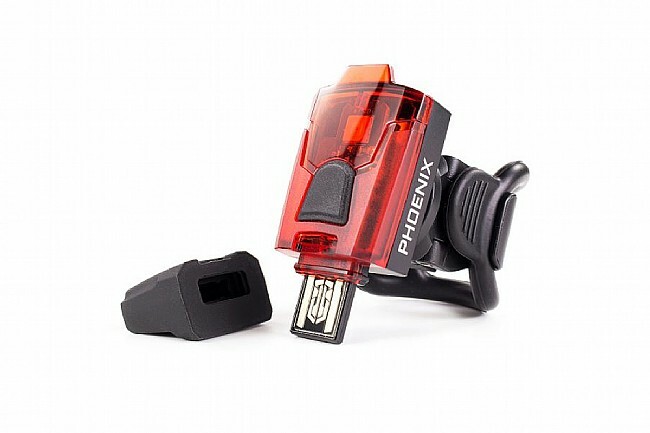 The charge indicator light illuminates when the battery is low and the integrated USB charge port makes for super easy re-charging. 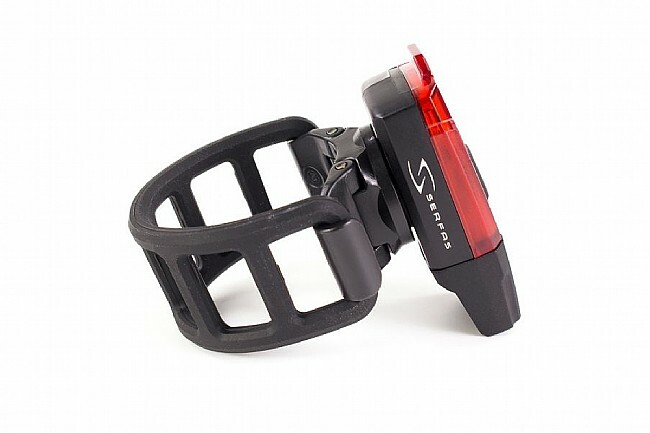 Solid modes: high - 4hrs (6 lumens), low - 8hrs (3 lumens). 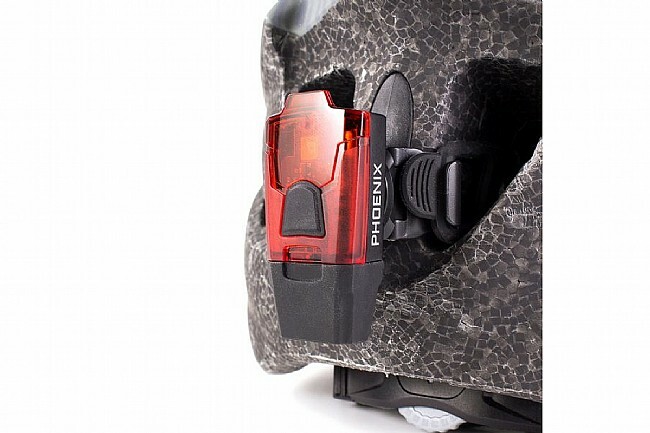 Flash modes: daytime high - 30hrs (15 lumens), high - 40hrs (8 lumens), low - 70hrs (3 lumens). Light Body Dimensions: 32 x 55 x 18mm.